I generally don’t review Early Access games. 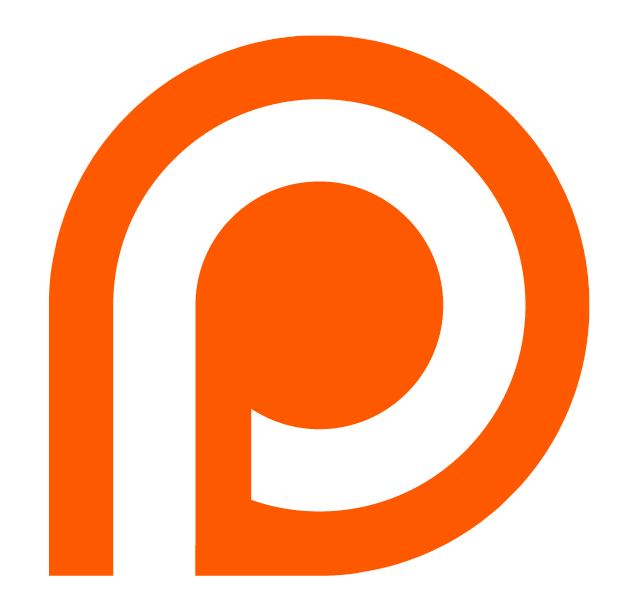 Not because of any strong principled stance or moral obligation: I’m a firm believer of the idea that if the developers ask money for participation, you’re free to criticize the product as much as you like, no matter how many ‘technically unfinished’ labels they slap on it. It just feels a little strange to me, I guess, to write reviews of products that are nominally supposed to still be in heavy flux. What good is my current-state review going to do if the next build two weeks from now changes the whole thing up? Particularly since there are also hundreds of gold-release indie games out there I could be reviewing instead, I tend to not go out of my way to find the ones with the disclaimer. Never let it be said I’m not open to suggestions, though. Developer Dreadbit — they of Ironcast, the Victorian/steampunk-themed match-3 puzzler that I was somewhat positive about — sent me a review key for their latest in-development, Seraph. I gave it a shot, to see if it was at all in a state I’d be willing to write about, and — well, here we are! Seraph seems very near completion, to be honest, both in the audiovisual and mechanical departments. I don’t think I’d have picked up it was Early Access if it wasn’t for the few areas that spell out THIS PART OF THE GAME IS NOT COMPLETED YET. I’m still not comfortable writing a ‘full’ Indie Wonderland review on Early Access games; what you’re about to read is going to be a little shorter than usual, as I sometimes do. I’ll also mark this review with an explicit ‘time of writing’ disclaimer — so to anyone coming in a significant amount of time after this, be wary of how much what I say here might be utter nonsense. And I’ll thank you to keep the obvious quip here to yourself. 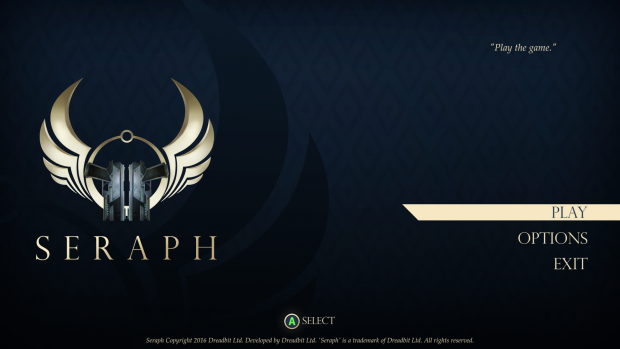 After the break: Seraph. Will it be… angelic? Probably not, but a man can dream.